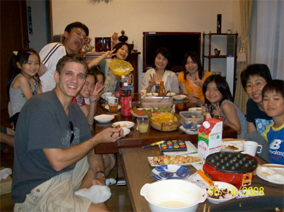 Now we are looking for Hokkaido homestay participants! 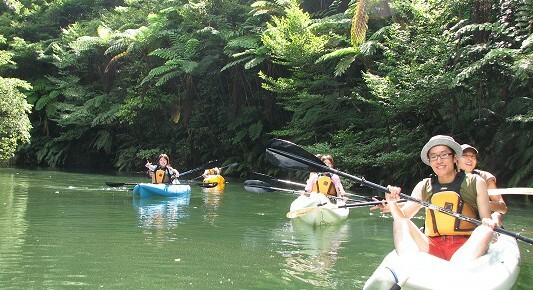 If you are inerested in activities in great nature and staying at Japanese family, this program is for you. Apply: Please sign up at the office in building 1 by June 19th(Fri).